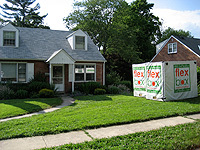 Our Flexpert will deliver FlexBoxes to your home or business door. You fill them at your leisure- take as long as you need; an hour, day or week. 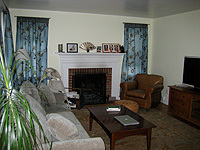 Our flexible schedule fits the demands of your life. 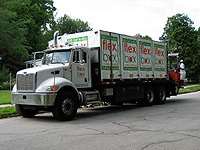 Once you are ready, a Flexpert will pick up your FlexBoxes and safely deliver them to our secure warehouse. FlexBox makes any storage project easier and affordable. 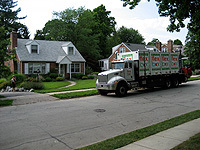 Our innovative storage service can help de-clutter your home for sales staging, protect your belongings during remodeling and construction, and offer storage between moves without needless packing and unpacking. For businesses, a FlexBox container can store your extra inventory, seasonal items, special event materials and documents. 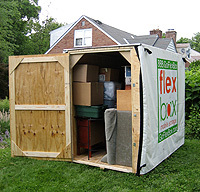 FlexBox gives you the option to store your belongings on your premises or in our climate controlled warehouse. 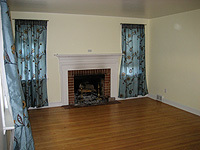 Your belongings are separately secured with your personal key and lock. Plus our secure warehouse protects your belongings from theft or damage. 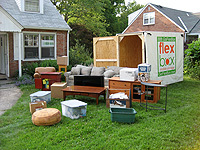 We offer easy access to your belongings with a simple phone call. You can have your storage container delivered to you or you can visit our conveniently located warehouse in the heart of Philadelphia. Copyright 2014 - FlexBox. All Rights Reserved.